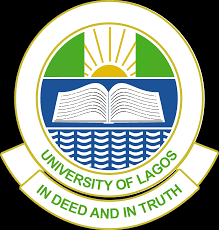 The University of Lagos Consultancy Services (UNILAG Consult) Professional Training Programme (Diploma/Advanced Diploma) in Forensic Investigation and Criminal Intelligence for 2017/2018 Academic Session Begins. Every investigation requires a unique roadmap. Thus, the aim of the programme is to train and equip participants with sound knowledge and deep understanding of a broad range of advances in Forensic Investigation, Criminal Intelligence, and Administration of Criminal Justice.